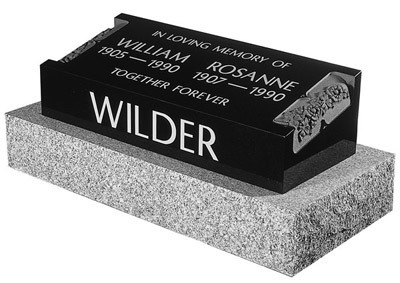 We offer high quality Granite, Bronze, monuments and markers as well as a complete line of granite bases and foundations for all types of monuments and markers. We are an Authorized Remco Memorial Dealer, and with that, are able to provide a Direct Link, to the Remco Memorials Website. 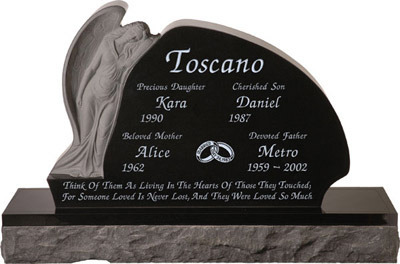 There you will find a wide variety of colors, sizes and shapes of granite monuments and markers. 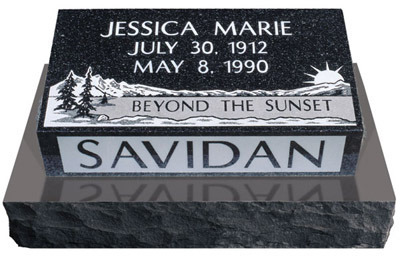 We can also provide Bronze Markers, in many sizes and various colors. If you require any additional information or prices on our Granite or Bronze monuments or markers, please contact us at your convenience.